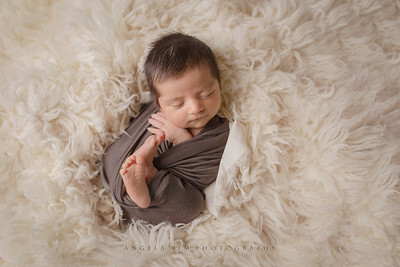 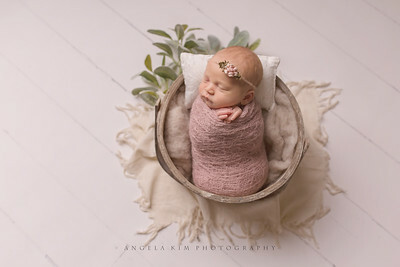 Newborn sessions are my absolute favorite! 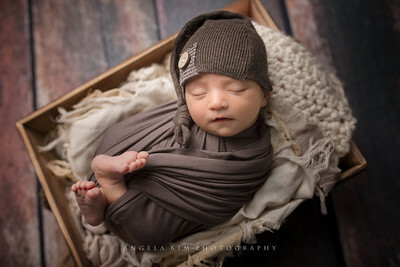 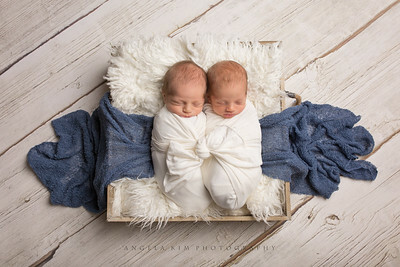 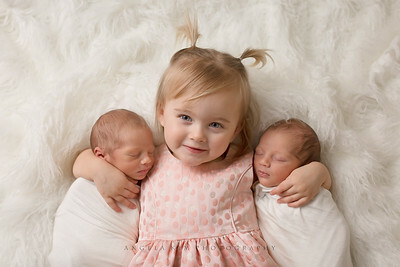 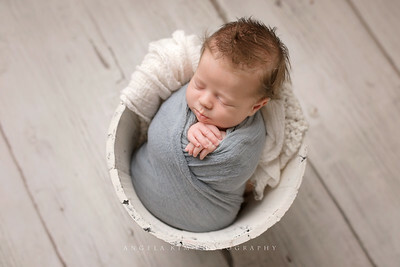 After having two littles of my own, my love for newborn photography has blossomed and I just can't get enough! 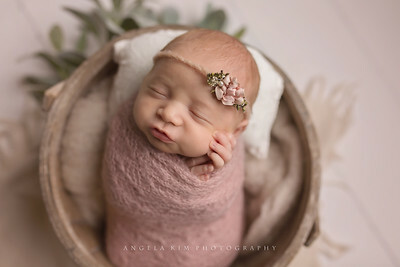 Babies are only this small for such a brief time so it is my goal to capture every detail of your precious new bundle of joy. 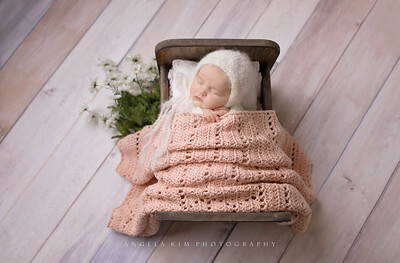 These cherished memories deserve to be displayed in your home so they can be admired for generations to come. 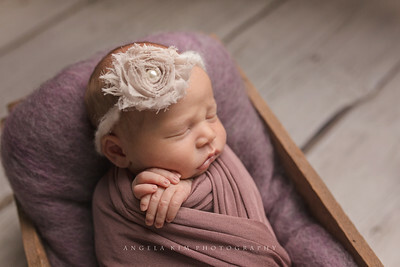 When your tiny baby grows up in a blink of an eye, you can peek into an album or gaze upon your wall and relive those memories through the photos I capture for you. 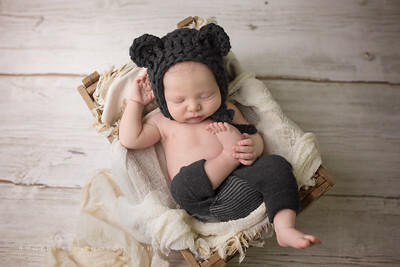 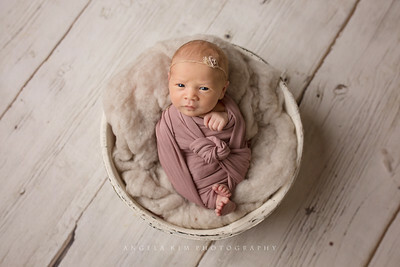 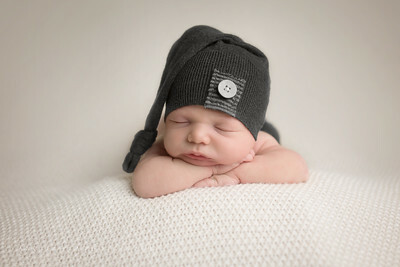 To view my newborn packages, please click here.